Jeffrey Kluger is Editor at Large for TIME. It’s the reason there was an outbreak of vaccine-preventable measles earlier this year triggered by a single unvaccinated visitor to Disneyland, and an outbreak of vaccine-preventable mumps in and around Columbus, Ohio. And it just might be the reason an immune-compromised woman—who relied on the protection that a well-vaccinated community ought to provide its few unvaccinated members—recently died of measles in Washington state, the first U.S. measles death in over a decade. So it’s the best possible news that a new poll conducted by doctors at the University of Michigan’s C.S. Mott Children’s Hospital found that across the country, parents’ views on vaccines are changing fast—and for the better. Assembling a sample group of 1,416 randomly selected parents with at least one child 17 years old or younger, researchers posed a series of questions about the benefits of vaccines, the risks associated with vaccines, and the wisdom of laws, like the one Gov. Jerry Brown of California signed last month, requiring nearly all children attending schools in the state to be fully vaccinated. They also asked about the parents’ perception of the risks of measles and whooping cough. In all five categories, the parents seemed increasingly to be aligning themselves with the sense and safety of the basic science camp and less with the misinformation and fear-mongering of the anti-vax camp. Overall, only 7% of parents thought vaccines were less safe than they did a year ago, while 25% thought them more safe than they once did; 68% were unchanged. Similarly, only 6% of parents were less supportive of vaccine requirements for students than they used to be, while 35% were more supportive. And 40% and 37% of all parents believed the risk of measles and whooping cough, respectively, have risen for U.S. kids in the past year, while only 15% in both cases thought the danger has decreased. 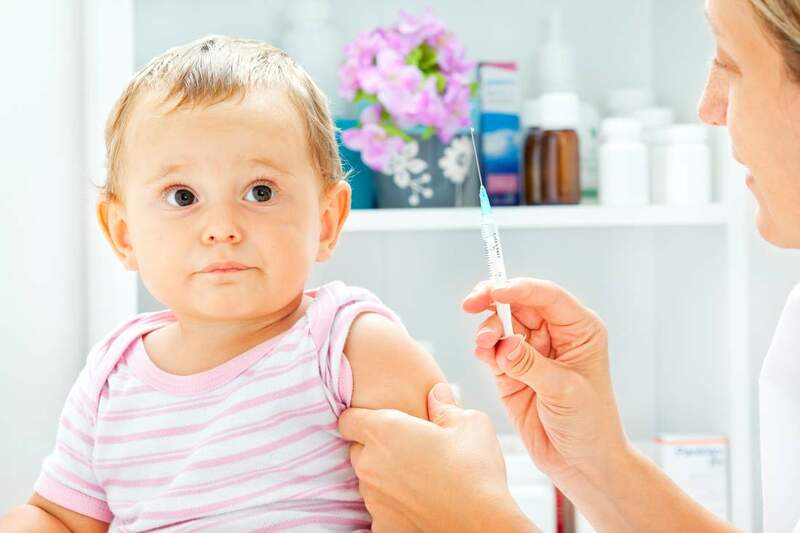 “For a quarter to a third of parents to say that their views on the safety and benefits of vaccines have shifted in just a year’s time is quite remarkable,” Dr. Matthew Davis, the director of the poll, said in a statement. Actually, it’s more than remarkable. It also confirms what a lot of health-policy experts have been saying for a long time—that once parents started seeing the consequences of vaccine denialism in the form of flash-point epidemics like the Disneyland and Columbus outbreaks, they would come rushing back for the protection vaccines offer. An epidemic of any illness may be a terrible way to learn a lesson, but it’s a decidedly effective one. Esta entrada fue publicada en Salud, Poliomielitis, Síndrome de Post Polio(SPP) y Más y etiquetada anti-vaccines, Polio, vaccines, vacunas. Guarda el enlace permanente.